J. D. Charles Hall of Science and Arts, 1950. J. D. Charles Hall of Science and Arts, 1950. 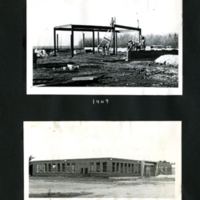 Also shown under construction. Beyler, Clayton, “J. 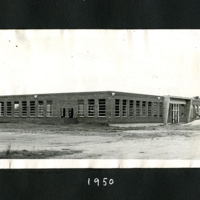 D. Charles Hall of Science and Arts, 1950.,” Hesston Public Library, accessed April 19, 2019, https://hesston.digitalsckls.info/item/1650.